RagePath is a permanent center of strategic research shedding light on the wrongdoings of those in power. 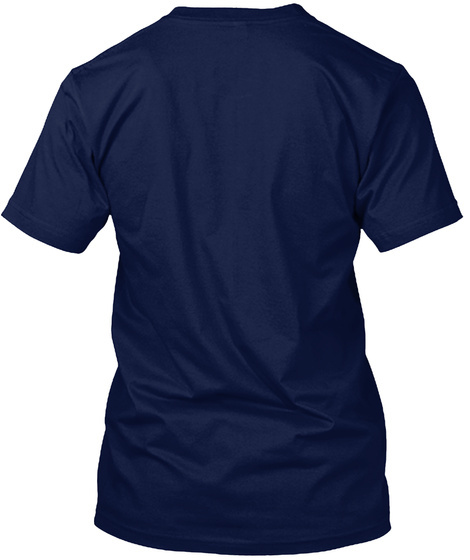 It is not affiliated with any political party. 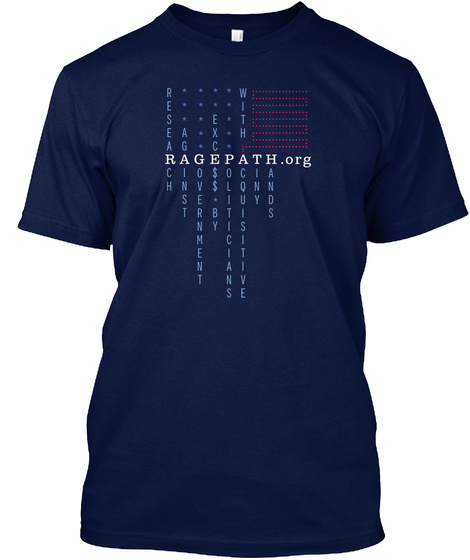 Proceeds of the sale of these items will support the work of RagePath.org.